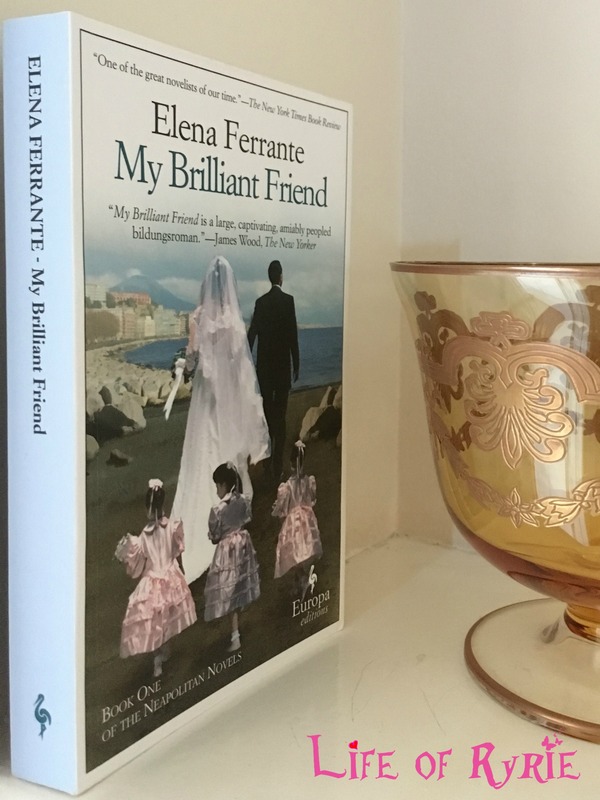 In a nod to my Neapolitan Heritage I asked for all four of the Neapolitan Novels by Elena Farrante for Christmas last year. It has taken me 11 months to finish the first novel. I spent three months struggling to about half way. Then I put it down on the bedside table and didn’t pick it up again until a month ago. Having allowed my brain to process the beginnings of this epic tale I have positively whizzed through the remainder of the novel. I am now hooked and am about to start Book Two.